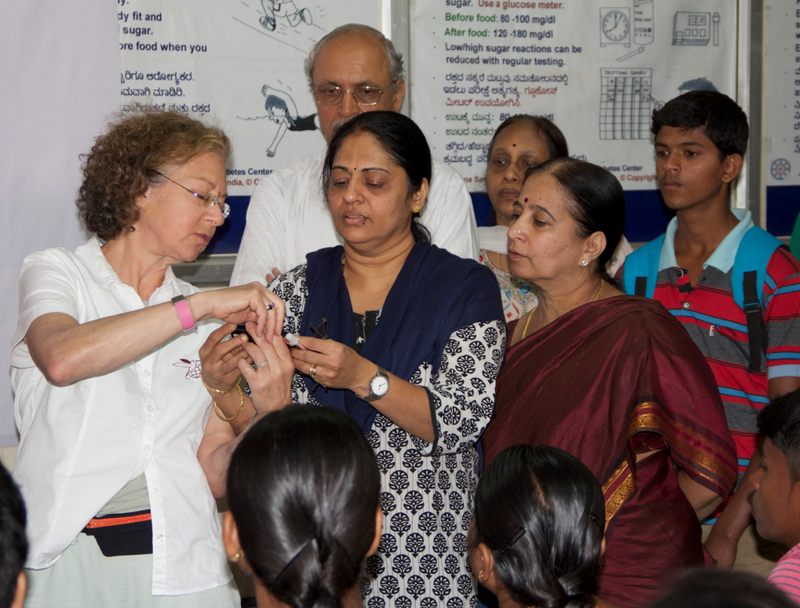 This is my report from three weeks in Bangalore, India, working with a clinic that serves the poor with diabetes. 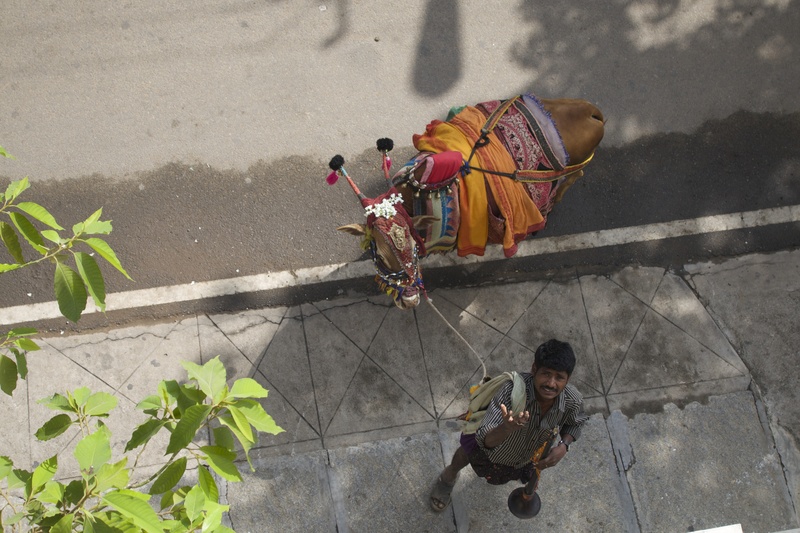 Almost 30% of India’s population are illiterate and live in rural areas. India has the second largest population growth of diabetes. I realize I’ve never been to the third world before. Jakarta, Taipei, Bangkok, Gualin, these places, or at least where I was in these places, was second world. But here in Bangalore I have entered the third-world worm-hole and I am overwhelmed. I arrived a week ago. It wasn’t at the invitation of Erin Little, an amazing 27 year old American woman who’s single-handedly, with the help of one of India’s most renown diabetolgist’s,. Dr. S. Srikanta, developing and executing a leadership program for community village health workers here. No, when I heard about this from Erin, I invited myself. So here we are. We being my incredible husband and me. Here in an airbnb Homestay for which I’ve just bought my first-ever pair of flip-flops; the shower floor is so sqishy I can’t bear standing on it without shoes. I’m afraid to touch the walls because they’re grimy with decades of caked grease and dirt. The single blanket has burnholes, the linens are stained even after they’ve been washed, we take a pill with each meal to try and avoid getting ill, boil the water to brush our teeth and wash the dishes and I’d say I have a good case of the heebie-jeebies. Most of the furniture is broken. The lighting is single sockets most of which are without bulbs. The wall décor consists of wires hanging out of holes. No closet door hangs properly or closes, and you don’t want to open the kitchen drawers. 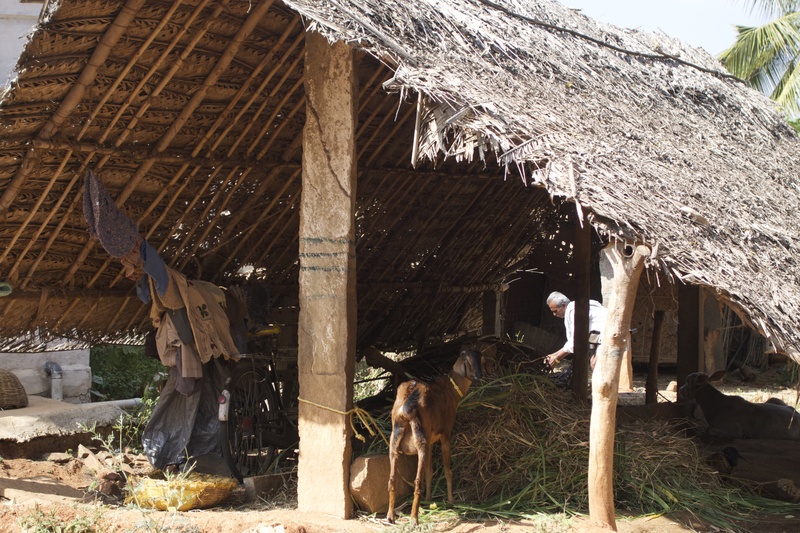 My husband and I did not come sponsored, we did not stay in a 5 star hotel; we lived like the local population. We wanted to contribute and make life better for people with diabetes, and yes, it is third world. I know there are worse apartments, but as uncomfortable as I am inside, I am more so outside. 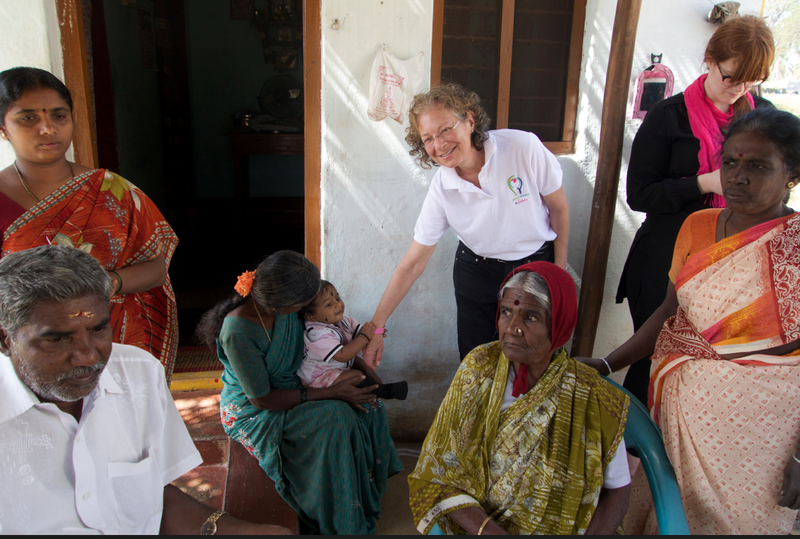 The advantage of our residence is we are only a seven minute walk to the diabetes clinic where Erin is living and Dr. Srikanta works from sun up to midnight taking care of Bangalore’s poor and wealthy, many of whom have diabetes. Bangalore traffic is murderous. 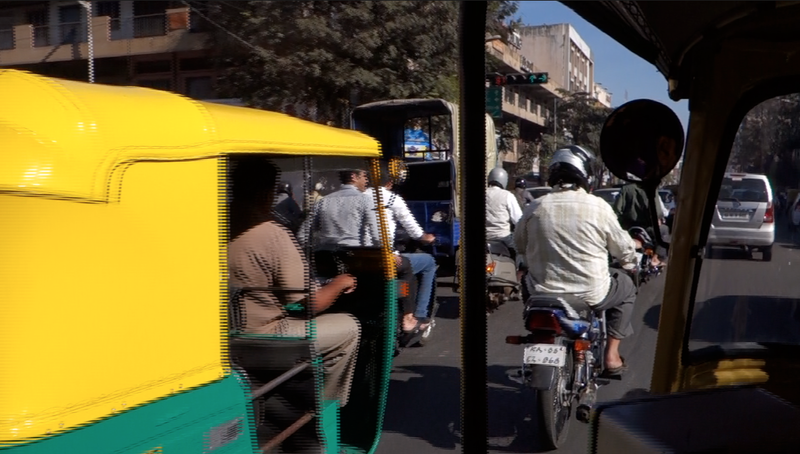 Motorbikes, rickshaws, taxis and private cars all following their own personal driving handbooks. We are on an amusement park ride every time we get in a tiny open rickshaw. I feel for the seat belt continuously, which doesn’t exist, as drivers and pedestrians expertly, yet heart-stoppingly, come within, literally, an inch of each other, every few feet. Yet the seven minute walk to the Jnana Sanjeevini Medical Center is strewn from start to finish with garbage. There are small fires along the walk acting as garbage disposal. Yesterday two ravenous crows were tearing apart a rat. The dogs are thin and haunted. The air is filled with dirt. By time we arrive at the clinic I have breathed only garbage, so much of it, it feels like I am chewing dirt. All these signs are how I know now I have never been in the third world before. I also know somehow there is also a fourth world where this would be heaven. Once inside the clinic, I am distracted from the poverty outside and reminded why I am here. The dedicated staff, including volunteers, work tirelessly. Everyone wants to give, to help, to improve the lives of their patients, neighbors and extended tribe. Some staff members below as I show them my Dexcom CGM. They want to learn from me – what I teach in America about managing diabetes, how to inspire behavior change, creating a new space for patients to move into where, while not “cured,” healing is possible. And, how I live as a successful patient – how and what I eat, how I manage my blood sugar, how I’ve had type 1 diabetes for 42 years, am “sixty years young” as they say here and have no major complications. Of course I joke with my husband by time we leave I will look sixty. My hair feels like straw from the water; I fear my face will be marked by every bit of garbage burning in the air. I spent the Sunday after I arrived here giving a workshop for the children who come to the clinic with type 1 diabetes, and their parents. Some come from two hours away, on several buses. They come the first Sunday of every month. Needless to say, having a girl from Brooklyn standing in front of them was not an everyday occurrence. I know I gave them a sense of hope seeing one can live well with type 1 diabetes. I gave them a sense of pride as I taught them the raised finger salute I learned from Jason Baker of Marjorie’s Fund, that one can have type 1 and be proud. Although, sadly, I have since learned with only access to older insulins and one test strip a day from the clinic, some will not live to be eighteen. To be sure they gave me more than I could give them; a reason to keep doing the work I do. I came both to teach and to learn and I am learning more than I could have imagined. Daily my husband and I go to the clinic and sit in on patient consultations. I have been invited to share my observations of how they are doing and what can be improved. It is an exchange of learning on both sides. One afternoon we accompanied Erin and several staff members from the clinic to a village two hours drive away. 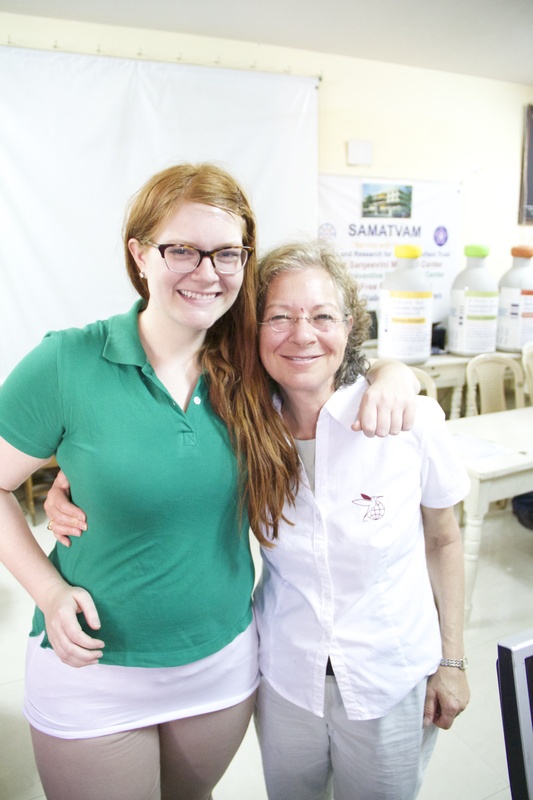 Erin’s mission and work, through her non-profit organization Sucre Blue, is to train local village women in rural India to survey their village people’s health and then have a mobile team of doctors and educators come provide medicine, care and counseling. Waiting on an outside floor of dried cow manure, I watched as villagers arrived from across the road to have their fingers pricked for the first time in their lives for a blood sugar reading, had their blood pressure taken, stood on a scale to record their weight and were then given instructions from the doctor along with any necessary medications. I watched all this, as I lifted my Dexcom CGM discretely from my pocket to see where my blood sugar was in that moment. It was other-worldly. But it is programs like this that can potentially change history, and more importantly, provide futures. Here, in this place where many are poor, have difficulty affording vegetables, eat a traditional high carbohydrate diet, do not have a concept for self-management, where women put themselves last, there is so much work to be done. This is when you know the difference between first and third-world. 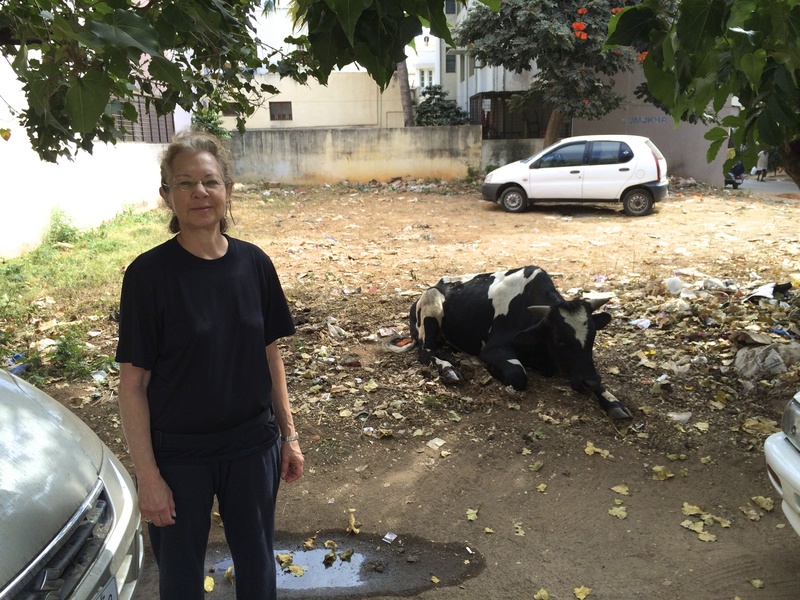 While Erin, who has been in India for several years, is dedicatedly, back-breakingly picking up stones to clear paths to better health, I came to offer ideas about working with patients so that they flourish, change behavior and create healthier lives. Remarkably, my ideas, new and alien here, have also been seen to have stone-moving power, and have been received with open arms and enthusiasm by Dr. Srikanta and his staff. In fact, toward the end of our stay, Dr. Srikanta felt what I offered had the means to provide a true tipping point for enabling and inspiring patients. He proposed that we do a six-month patient study. The doctors and educators would employ my flourishing methods and tools that I have shared with them to help a control group of patients flourish. Another group would be treated as usual. Within a day the staff decided not to go ahead with the study. They felt it was unethical not to share these tools with all patients. That is what they plan to now do and see if the positive results they have achieved from their practice with these tools continues. During my time here I have given six mini workshops and lectures – about leadership both in how to work with patients and inspiring patients to be leaders in managing their own diabetes. I have spoken to the children and their parents, to the doctors and educators at the clinic and to doctors completing a certificate program on diabetes to expand their knowledge. I have been accorded the respect of a wise elder. Yet it is a long road before them to travel. Here in Southern India I have found food to be a constant challenge to manage my own diabetes. The diet is largely vegetarian consisting of enormous amount of carbohydrate: rice, dal, lentils, nan, roti, pakora, lentil pancakes, peas, and curries swimming in oil. I must also admit my surprise my first day at the clinic when served coffee and masala tea both heavily sugared. I immediately asked if they could make it for me sugar-free. “Sugar-free?” they asked uncertainly. “Yes, please, I have diabetes.” And I smiled. And that is how it has been coming for me. The patients and staff continued to be served sugar-rich coffee and tea as it is traditionally taken. Also poverty makes vegetables hard to buy and prepare for a family. 70% of the population lives in rural areas and are illiterate, and a culture of others taking care of you makes the concept of self-managing diabetes unrecognizable. Can you talk about flourishing with diabetes in a third world world? I don’t know. Yet even here in a culture up against so many obstacles for diabetes health, an educator bounded up to me the day after I gave out an exercise for the medical staff to do with their patients, all smiles. She had done it and seen the smile on her own patient’s face as she had him discover his strengths. So it seems even here you can use the principles of “flourishing” to create better outcomes. That medical professionals can create greater rapport, help patients focus on what they’re willing and able to do, help them see their strengths and use them to take a step forward, provide hope, raise happiness and build confidence – all of which motivates more positive action. These principles cross cultures, I think, because they appeal to the most base instincts in all of us. I know, like those at the clinic, I am making a difference. In a place where cows wander the streets, beggars follow and touch you for blocks with their outstretched hands, here among the shantytowns where mud and straw huts have laundry hanging on them, something in one small clinic is changing. 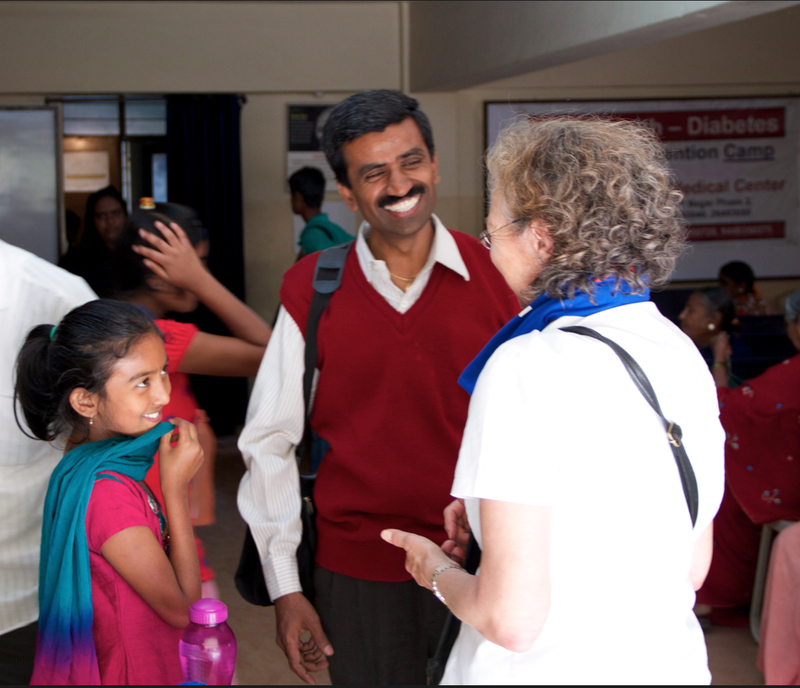 Leaving Bangalore I have felt and seen the difference I have made and Dr. Srikanta has told me he wants to continue to work with me to spread the idea of flourishing with diabetes throughout India. And just perhaps, my greatest legacy is the clinic now only serves sugar-free coffee and tea to everyone. Well! a very good idea for social cause. I agree that much more has to be done regarding Diabetes education in India.